If you've read even a couple of my posts on this blog, then you're probably aware that I'm a staunchly left-leaning "SJW"-type person. However, with that in mind, I am absolutely sick of the "#OscarsSoWhite" controversy which has been dominating the news cycle for the last week. 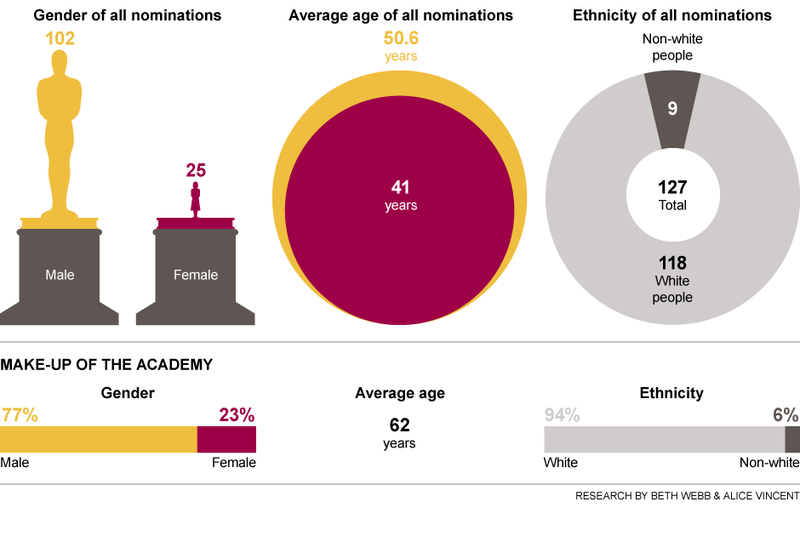 Initially I was fine with it - it is certainly odd that we haven't had a non-white acting nominee in 2 straight years now, which is a situation which is certainly ripe for discussion. However, my problem is that the prevailing discussion soon turned towards the Academy itself being racist by not choosing any black actors, which is really straining things as far as I'm concerned. Thankfully, Mark Gollom posted this very good article on CBC which covers all of the things I have been pointing out since this story first broke. In light of this, I think it's finally time for me to throw in my hat as well on this story. First of all, it has to be said that the real "objective" importance of the Oscars is ridiculously overstated. It is certainly the most visible stage for film appraisal, but not winning or getting nominated is only really important for the financial incentives and exposure it provides. The "best" movies or actors in a given year is an incredibly subjective question, and I'm certain that the average moviegoer's list would look absolutely nothing like what the Academy comes up with most years. The fact that Mad Max: Fury Road made the shortlist this year is nothing short of a minor miracle, as it doesn't fit the "Oscar-bait" mold which most nominees must adhere to in order to stand a chance. Furthermore, many deserving actors get snubbed every year and it always causes some kind of backlash. Will Smith and Michael B Jordan didn't really have a lot of buzz going their way, especially in comparison to the actors who did make the extremely-limited slate. Furthermore, Idris Elba was never going to get nominated, and that is down to film-making politics - Beasts of No Nation is breaking the "established rules" of film distribution, so like TRON's visual effects snub, it was never going to be recognized by the Academy. Compared to last year, these aren't shocking at all, unlike the lack of major recognition for Selma, which left me absolutely flabbergasted, especially considering that it had some of the most positive buzz going into the awards (not to mention that most of the Oscar-bait from that year totally floundered). "Selma’s studio, Paramount, had mailed free DVD screeners to Oscar voters — but not to guild voters. Which raises the possibility that, with Selma having opened so late in the season, maybe not enough voters have seen it yet." This is just another look behind the curtain at the subjective nature of the Oscars. How the heck did Paramount not think that Selma was a legitimate Best Picture contender? 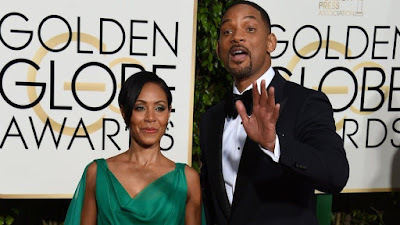 The final big issue here is that Will Smith and Michael B Jordan's "snubbed" performances are in the Best Actor category, which is widely regarded as being one of the most competitive categories in the entire awards ceremony. 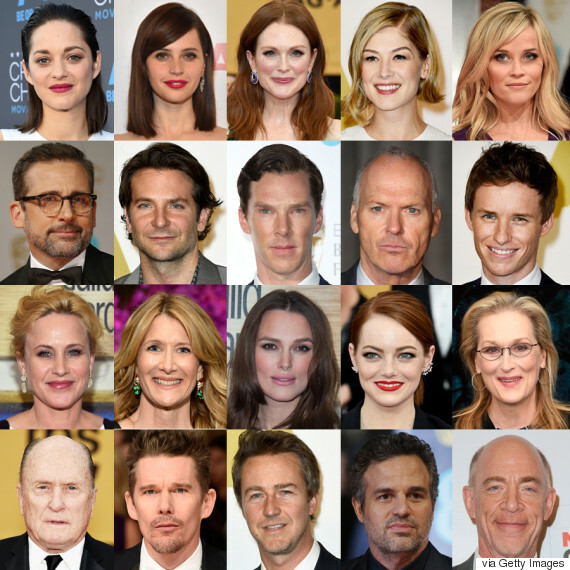 Due to traditional wisdom in Hollywood favouring male leads, there are basically always going to be tons of Best Actor candidates. Furthermore, with Hollywood preferring white male leads in general, we end up with less bankable non-white actors, meaning that it's significantly harder for an actor to get to the status of being competitive enough to actually stand a chance of getting a Best Actor nomination. In general, this sort of systemic favouritism of white males not only screws minorities throughout their entire careers, but it also is a prime factor for why women have a harder time making it in Hollywood as well. In general, I think that #OscarsSoWhite is on the right track - there is certainly some very obvious cases of systemic racism within the film industry. However, by directing their efforts at the Academy, activists are missing out on the real root of the problem. We need to see studios and agents more willing to take risks on non-white actors, more diverse screenplays and casting, and more of a concerted effort to actually tell the stories of other people. Furthermore, we as the public need to continue to support films which do try to take these sorts of risks - Hollywood might finally be starting to understand, but it is going to take a very long time before a strong stable of talent is fostered instead of getting passed over. Unfortunately, due to the current public discourse, all people are going to remember of this incident was that black people were playing the "race card" again to try to get ahead, even though there were legitimate issues to discuss. This is why I'm always telling us SJW-types to "pick your battles" intelligently, because the causes that we choose to fight for are arguably just as important as the actual messages in terms of public perception. If we want more people to sympathize with our causes, then they need to realize that what we're saying is correct, rather than give them some dumbed-down talking point that any troglodite can disprove.